Sometimes all it takes is a plate of pasta to comfort you. And in Manila, it’s the House of Lasagna that does just that. Executive Chef Erick Congmon was influenced by his culinary studies to create this dish of freshly made layers of pasta with savory herb sauces, smothered with creamy cheese, baked until bubbly and golden. It’s simple, but it hits the spot. 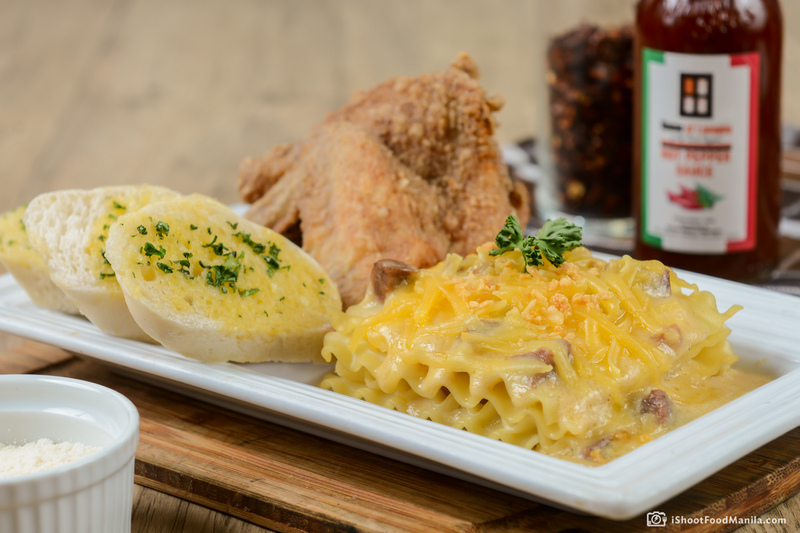 I Shoot Food Manila enjoyably accomplished a food photography session with the House of Lasagna, highlighting their newest addition to their mouth-watering list of lasagna dishes, the Truffle Lasagna. The House of Lasagna, has been delighting local business people, residents and visitors for eight years now. Its first location opened in 2009 accepting and delivering lasagna trays to friends and neighbors. Soon after opening, Chef Erick’s trays earned a solid reputation for its scrumptious lasagna recipe, always at a great price! House of Lasagna takes pride in their home-style delicious food that also includes soups, salads, and southern fried chicken, every item a perfect pair for their specialty of different gourmet lasagnas, baked to order. 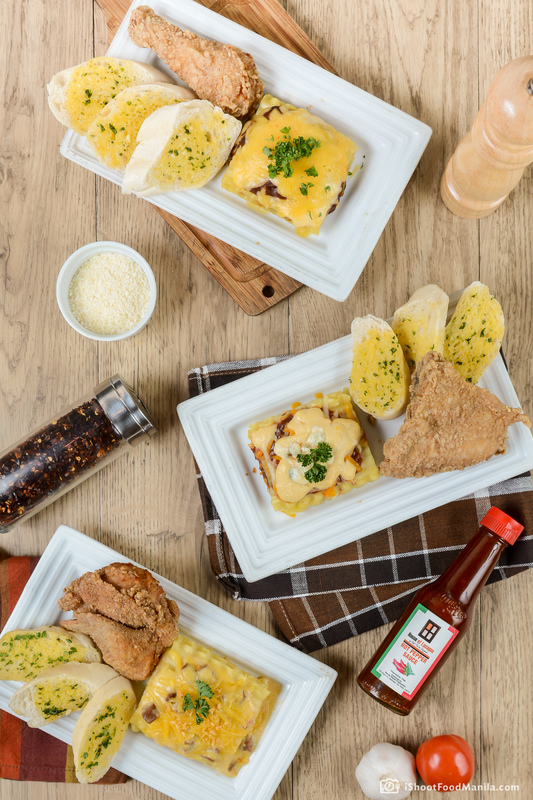 What started as a humble pasta place in San Juan has naturally grown into six branches, serving more of that lasagna which people can’t get enough of. Discover the only lasagna place you’ll ever come back to. Discover House of Lasagna.